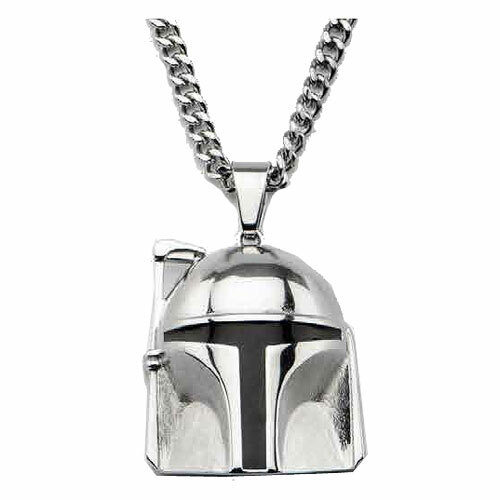 Wear your favorite bounty hunter on your neck with this awesome Star Wars Boba Fett Helmet 3-D Pendant Necklace. 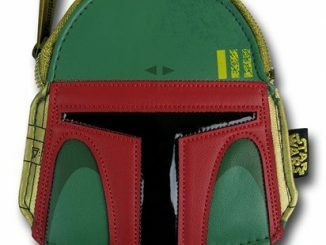 Boba Fett’s helmet will be with you always, just like the Force. 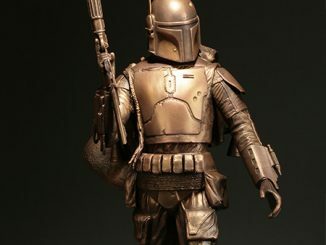 The Mandalorian that we all know and love is here in glorious 3D and beautifully crafted of stainless steel. 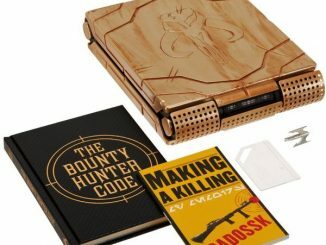 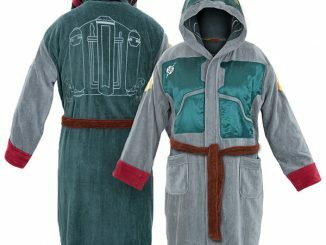 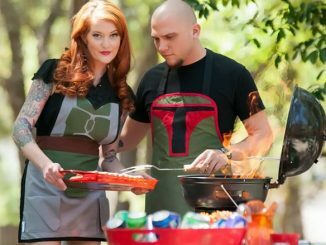 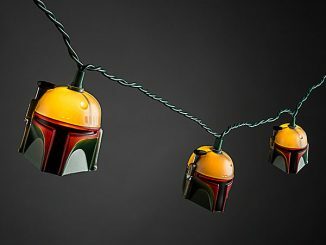 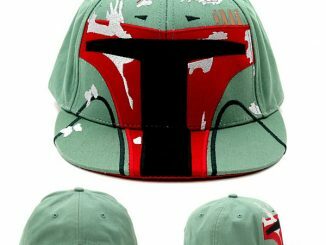 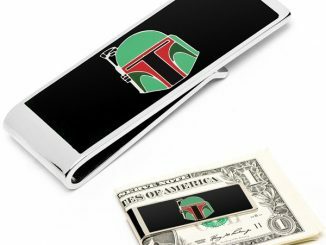 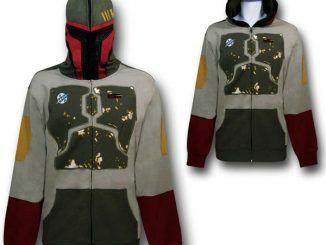 It is perfect for any Boba Fett or Star Wars fan and makes an amazing gift. 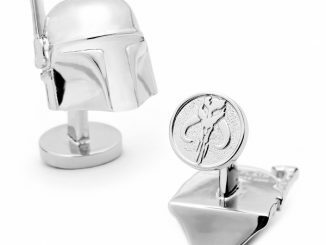 Get one for yourself or gift it to a friend. 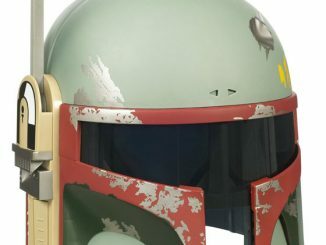 It is only $39.99 from Entertainment Earth.